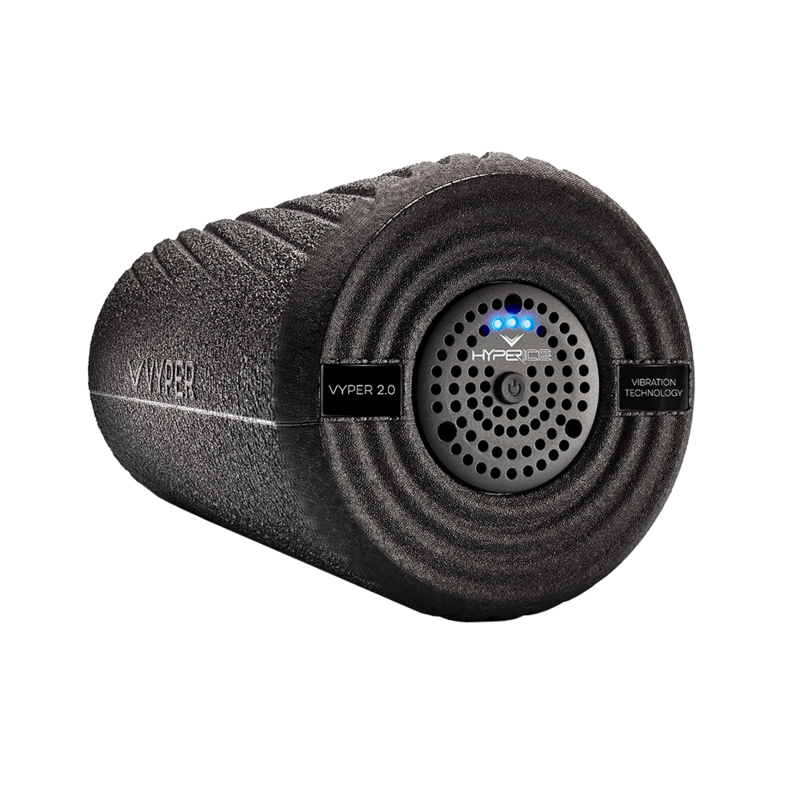 The VYPER uses 3 different speed settings powered by rechargeable lithium ion batteries, which give over 2 hours of use for charge. 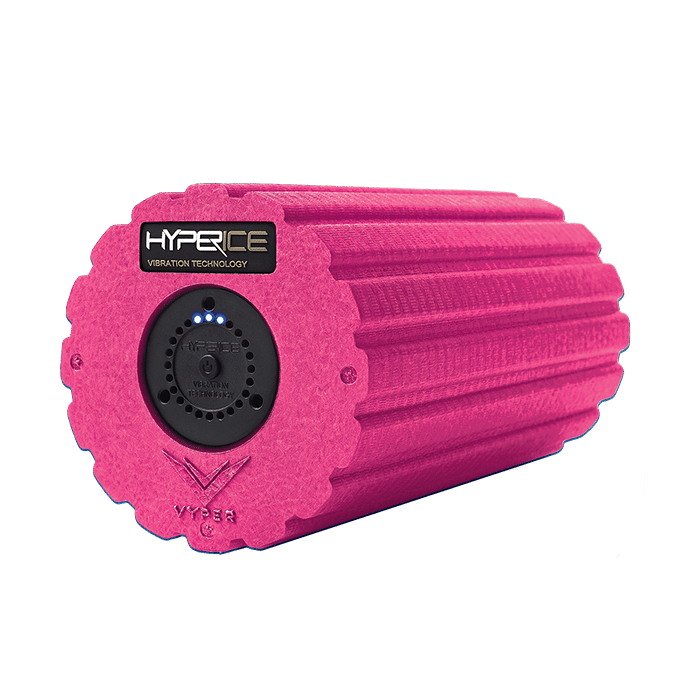 Excellent for self massage, warm up, and to work on tight muscles that prevent you from moving better. see instructional videos here. Vyper care instructions here.